A masterpiece of power and silence. 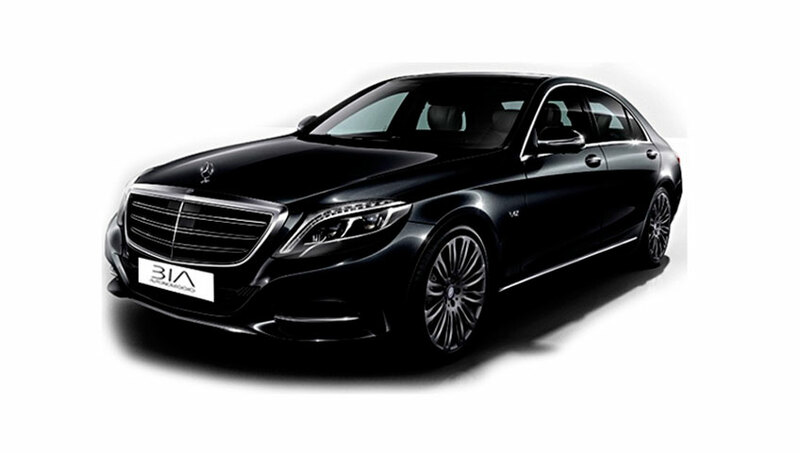 The new S-Class is the prestige pure state, with its high-quality materials and attractive and distinctive design. Its exclusivity is also emphasized by the use of new systems of safety and comfort. The S-Class offers comfort and elegance in its purest form, futuristic technologies and safety equipment of the highest quality.